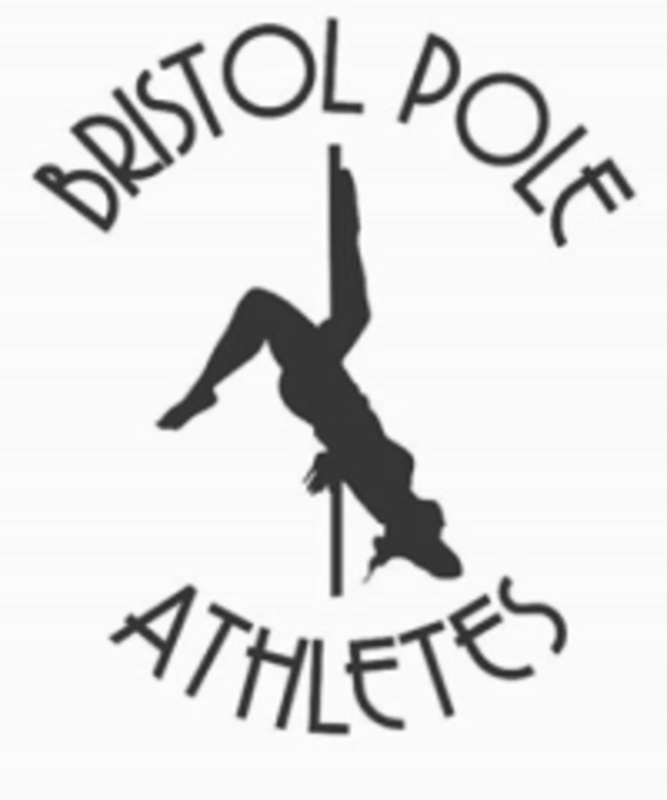 Start taking classes at Bristol Pole Athletes Fitness & Dance and other studios! Bristol Pole Athletes Fitness & Dance provides a structured pole sports class that is a challenging but very rewarding form of exercise. Their qualified teachers will put you through your paces each week, helping to build your strength and pole technique. They work to increase your confidence, introducing you to the various skills and techniques you will need to master the art of pole. Bristol Pole Athletes Fitness & Dance works to gradually build all-important muscle tone and body strength, so you can execute amazing moves whilst being in full control of your body. Our classes will also help to improve flexibility, balance and co-ordination. Pole fitness is an excellent way to transform your body to give you amazing contours and strength that you never thought possible. Please dress in comfortable activewear, such as an athletic top and shorts.